While everyone is busy sizing up this year’s best and worsts, the beat goes on with new films constantly in the works. 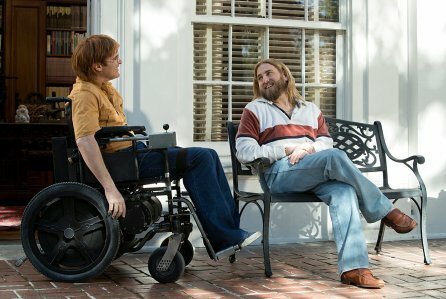 Joaquin Phoenix’s starring turn in Don’t Worry, He Won’t Get Far on Foot adds a trip to the Berlin International Film Festival (Berlinale) in February after making its debut at Sundance in January. 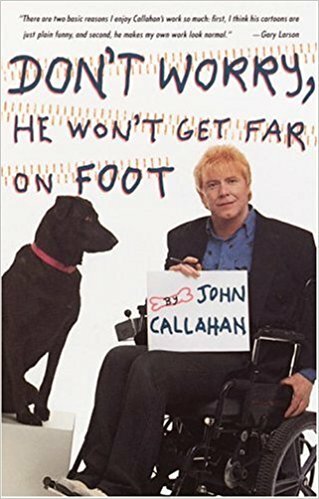 John Callahan, a cartoonist left a quadriplegic after a drunk driving accident (he was driving) who struggles to retain his humor and continue his work. Based on Callahan’s memoirs, the film was directed by Gus Van Sant and co-stars Rooney Mara, Jonah Hill, Jack Black and Mark Webber.